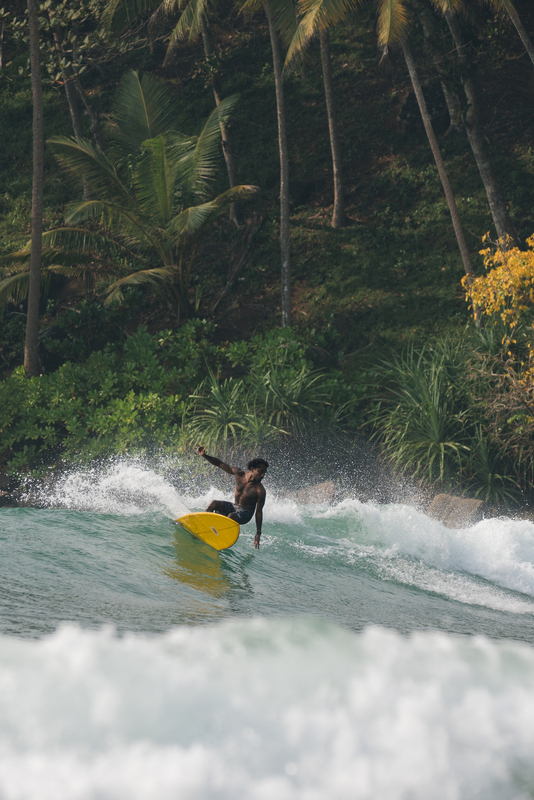 Ask our team rider/cafe manager Thilli what he wants to do on his day off and 9 times out of 10 he’ll be surfing. 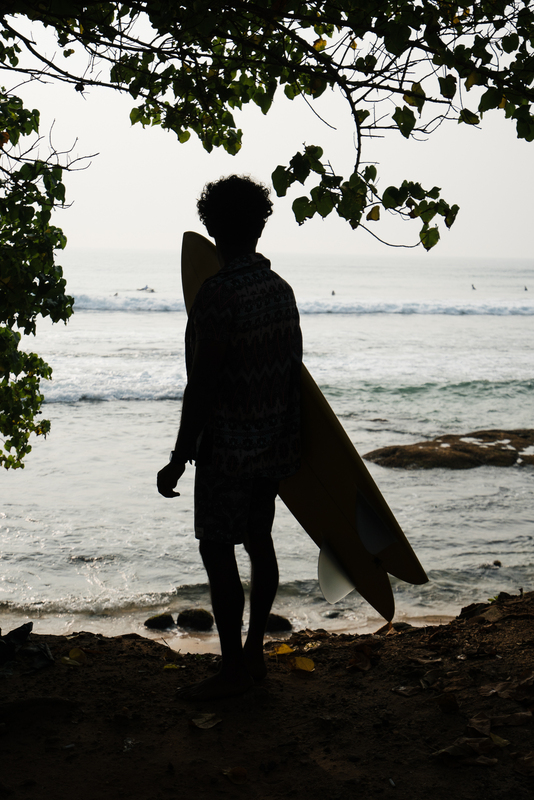 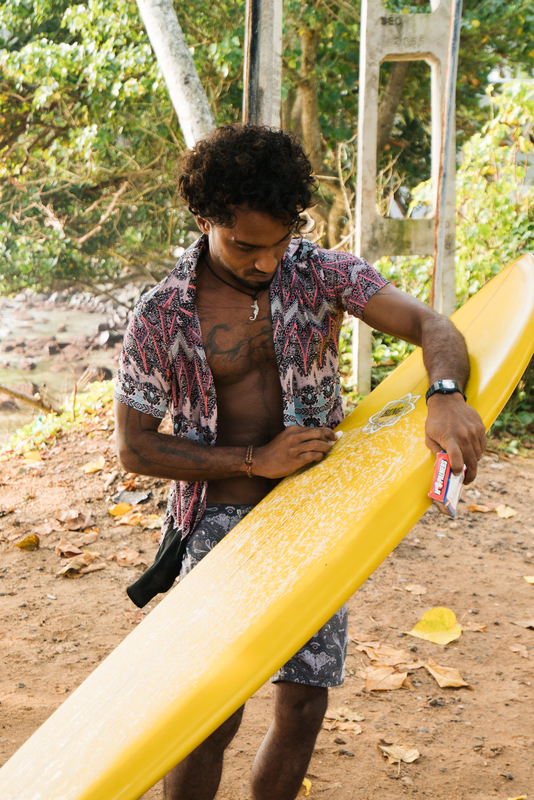 We spent one dawnie surf session out in Mirissa with his brand new fish from Bing Surfboards. 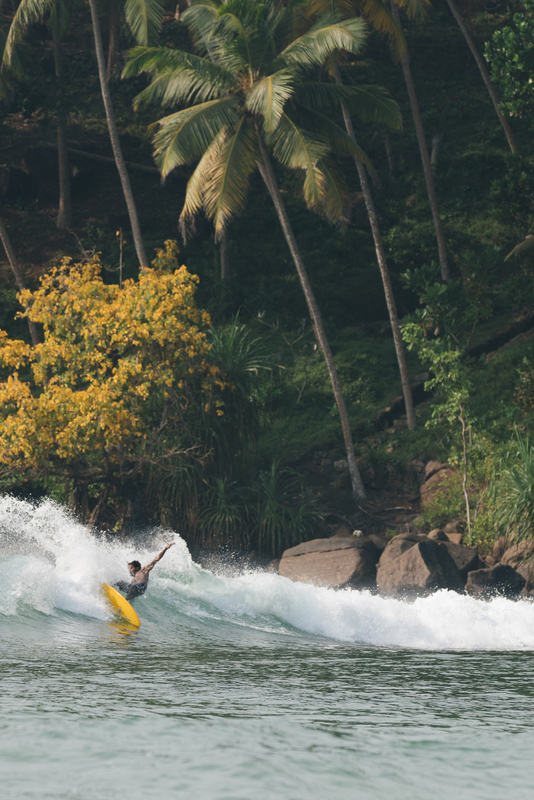 Maybe it was the colors, the light, or the way the waves peeled just right, but it made for some epic photos we couldn’t help but share.